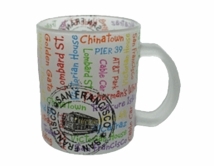 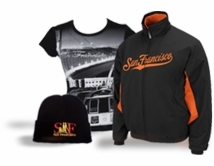 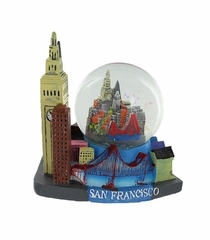 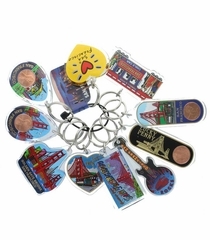 Genuine San Francisco themed gifts and collectibles for the home, shipped direct from the Cable Car Store on San Francisco Pier 39. 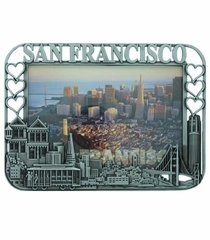 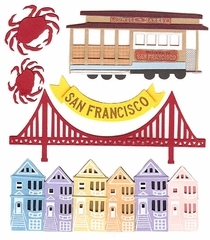 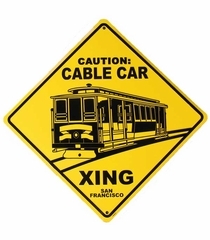 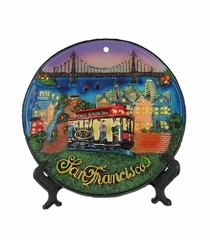 Choose from San Francisco picture frames, decorative plates, snow globes, keychains, stationery and "Cable Car Crossing" signs. 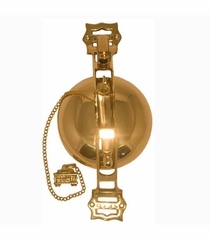 Trolley and train enthusiasts love our replica cable car brass bells that sound just like the distinctive San Francisco cable car ring.